For Treas'ry I want Mr. Lew. And fight with Republicans, too." 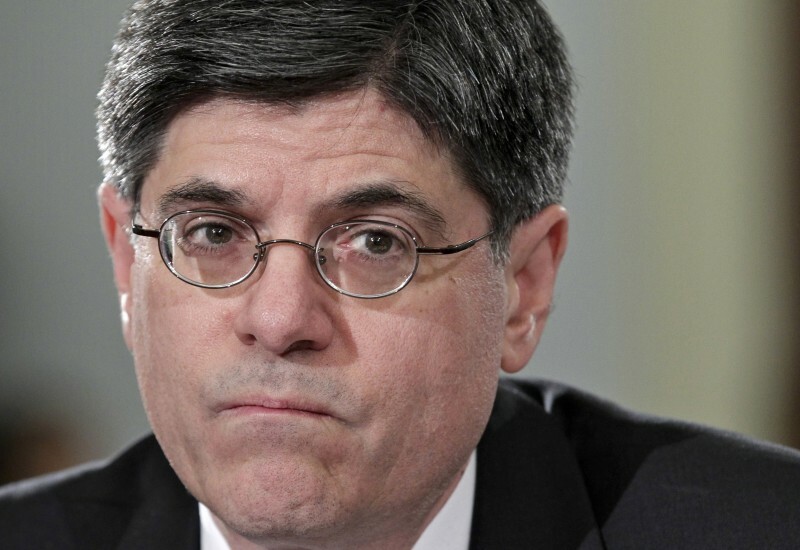 It's reported that President Barack Obama will nominate Jacob ("Jack") Lew, his former budget director and current chief of staff, to succeed Timothy Geithner as Treasury Secretary. As the mainstream media will tell you, this signals a change in focus from the global financial crisis that dominated the President's first term, toward budget fights with Congress, and long-term fiscal sustainability. The Wall Street Journal characterizes Mr. Lew as "a veteran of numerous Washington budget battles, stretching back to his work as a senior congressional aide in the 1980s." Oddly, there is little initial signaling of congressional opposition to this proposed nomination, despite Mr. Lew's inflexible reputation and angry clashes with Republican aides during the 2011 debt ceiling fight. Former Senator Judd Gregg, a New Hampshire Republican, may have summed it up best: "He's a tough guy to negotiate with. He has his positions and he doesn't give much ground, though he's really a nice person."